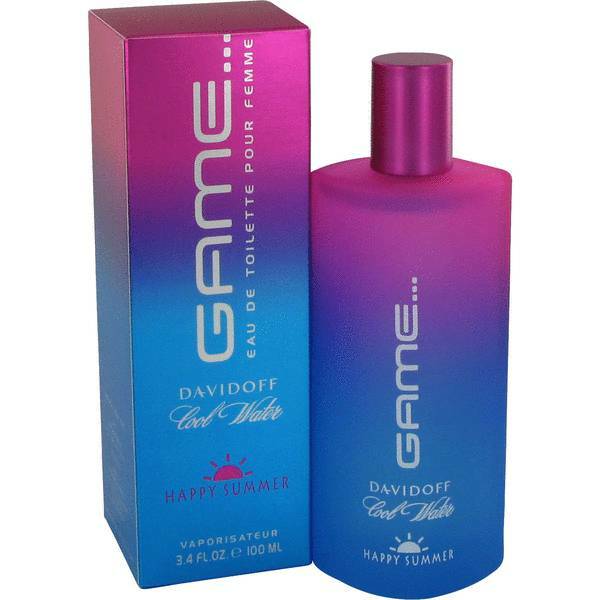 Cool Water Game Happy Summer Perfume by Davidoff, Fruity, sweet and colorful: that’s what it’s like to wear Cool Water Game Happy Summer by Davidoff . 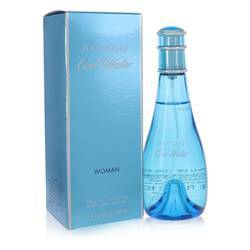 Introduced in 2007, this tropical fragrance for women boasts scents of raspberry, mango and green apple. 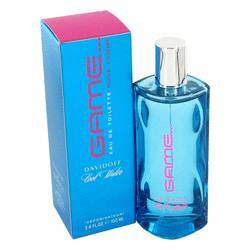 You can also catch whiffs of musk, moss and sandalwood for an added exotic feel. It’s purely a summer scent, perfect for spending long days with friends and sipping on cocktails. The pretty multicolor flacon reflects the vibes this perfume Read More Read More gives off: sensual and beautiful. The Davidoff Cool Water fragrance line was first revealed in 1988, eight years after Zino Davidoff established the Zino Davidoff Group. The brand was inspired by the strength of the ocean and now encourages customers to help protect the world’s seas. The company launched their Love the Ocean initiative in 2012 as a way to support the National Geographic Society’s Pristine Seas expeditions. Their ultimate goal is to stop plastic pollution from reaching the water. All products are original, authentic name brands. We do not sell knockoffs or imitations.